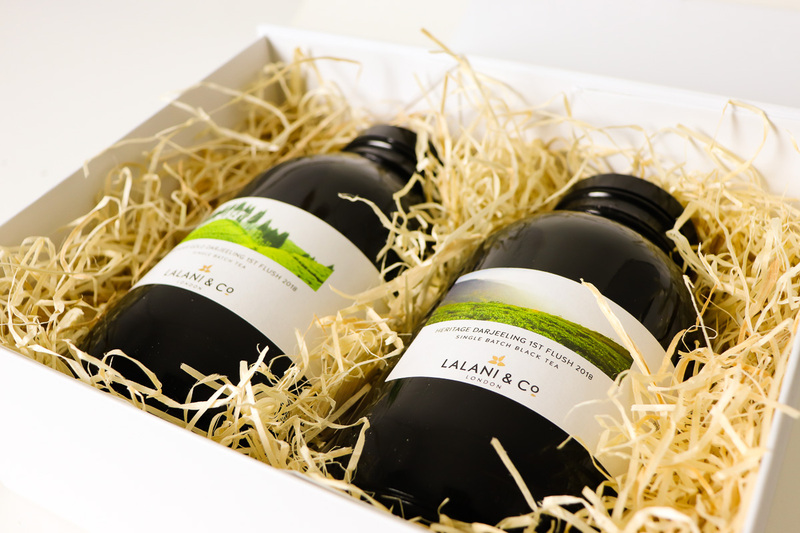 A deep and delicious black tea with caramelised sugar hunts and a silky smooth body. 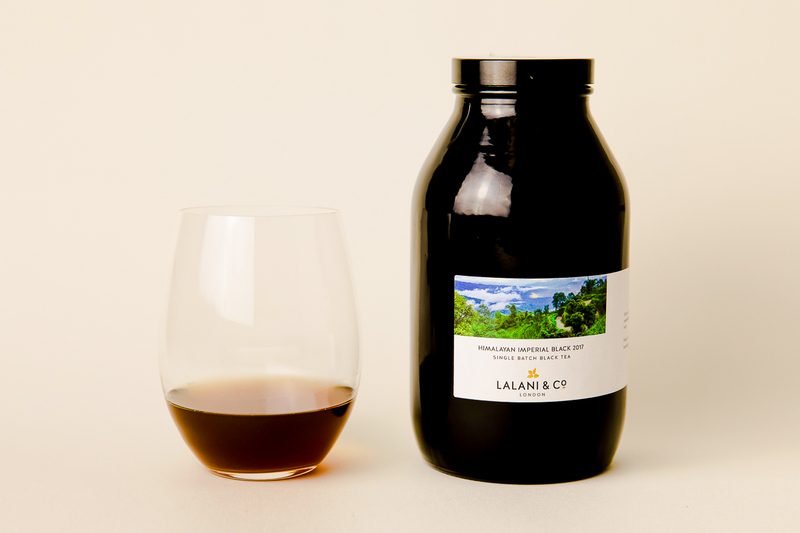 Apricots and peaches in the opening, nutty in the finish, hints of milk chocolate as it cools. A beautiful, complex oolong. 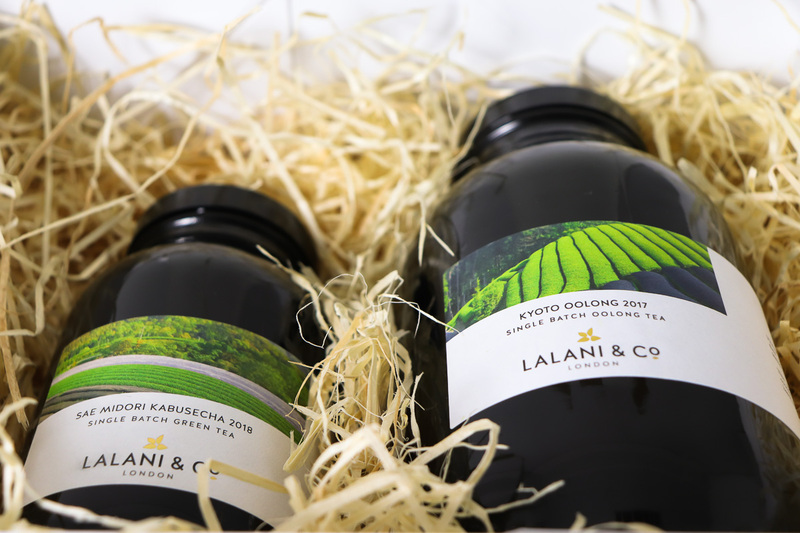 A delicate and sappy green tea with wonderful floral notes that linger on the palate. 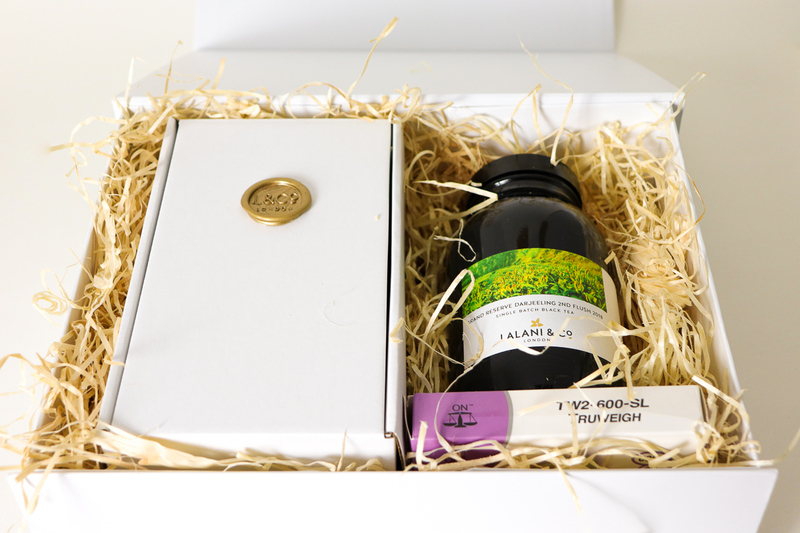 This is a very special oolong and one of the most exceptional teas of the 2017 vintage. 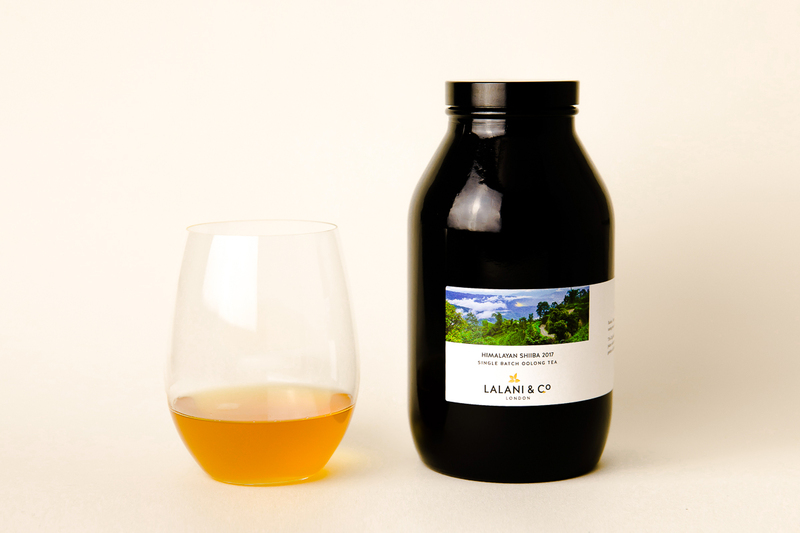 With tasting notes of raisins, honey cake and cognac, this tea is full of depth, complexity and precision. 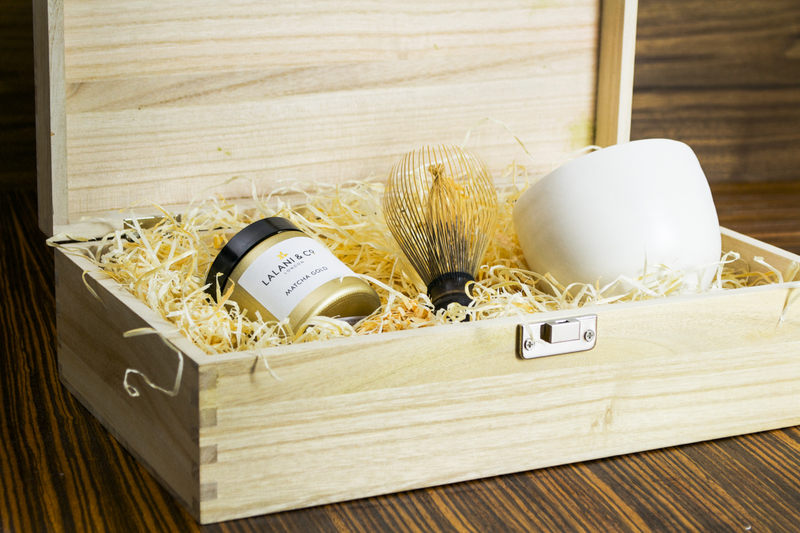 Hand crafted, gold plated matcha spoons, made in London. (Material: Sterling silver 925/gold plated). Beautiful gold drinks tray, made in London. Designed in London by Jameel Lalani and ceramic artist Linda Bloomfield; made in England from fine bone china; the Aurora is the essential companion for every tea lover. 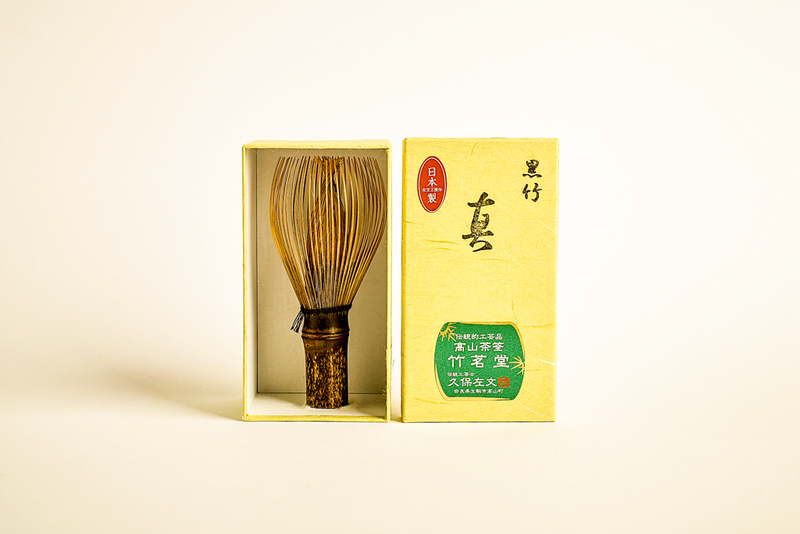 A matcha whisk is the essential accessory for a matcha drinker. You develop quite a personal relationship with your matcha whisk and it will greatly improve the quality of your matcha. 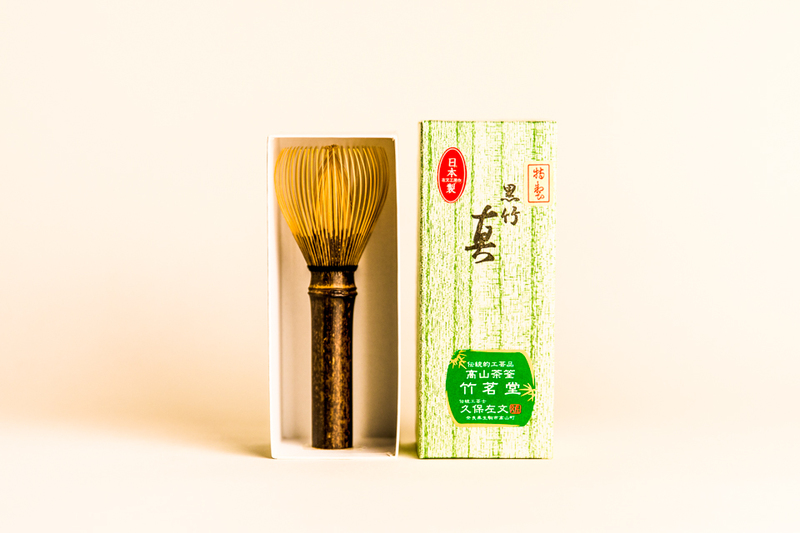 For the seasoned matcha drinker who wants something out of the ordinary, we recommend these hand-crafted long handle matcha whisks, handmade in Nara from black bamboo. 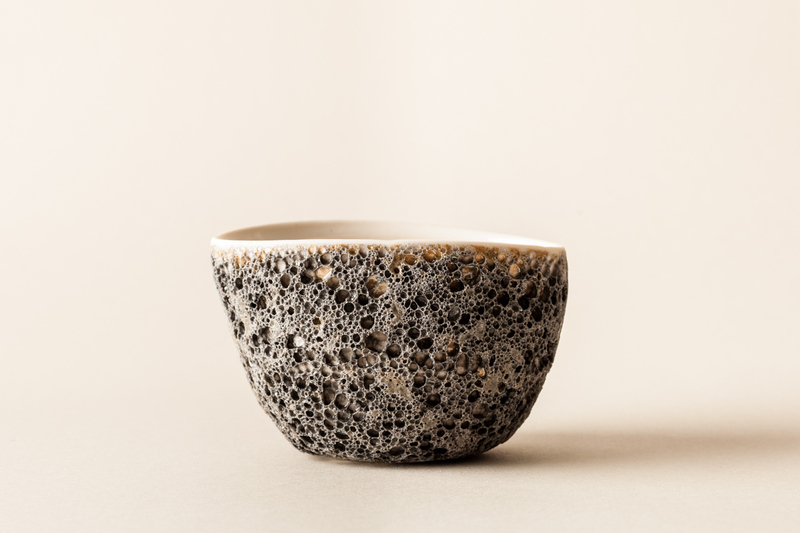 These gorgeous, tactile matcha bowls, will elevate your matcha experience; handmade by ceramic artist Lise Herud Braten in her London studio. 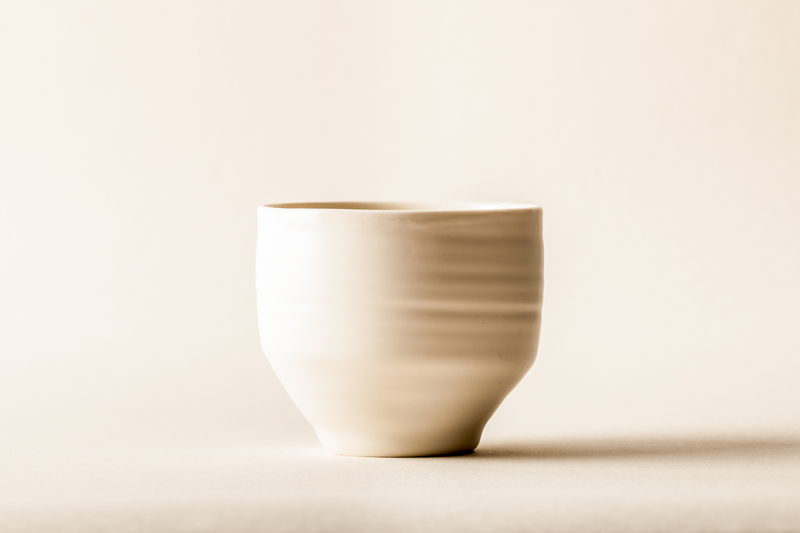 Handmade in London, these matcha bowls are made by ceramic artist Linda Bloomfield in her Chiswick workshop. 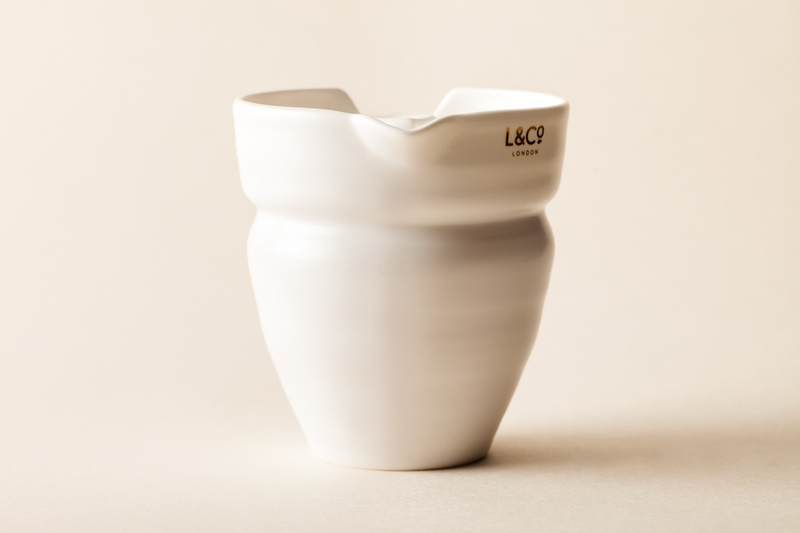 The material is porcelain, hand thrown, with a soft-textured matt glaze. Each one is made individually, has its own unique character and is a beautiful experience to drink from. 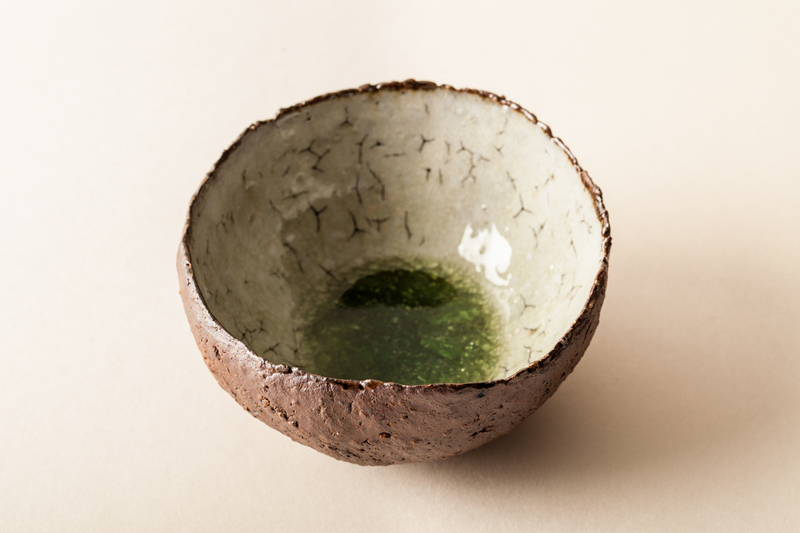 We adore these matcha bowls which we specially commissioned from ceramic artist Akiko Hirai. They're made in her North London studio in her 'pond bowl' style. Each piece is made by hand and will have its own unique character. 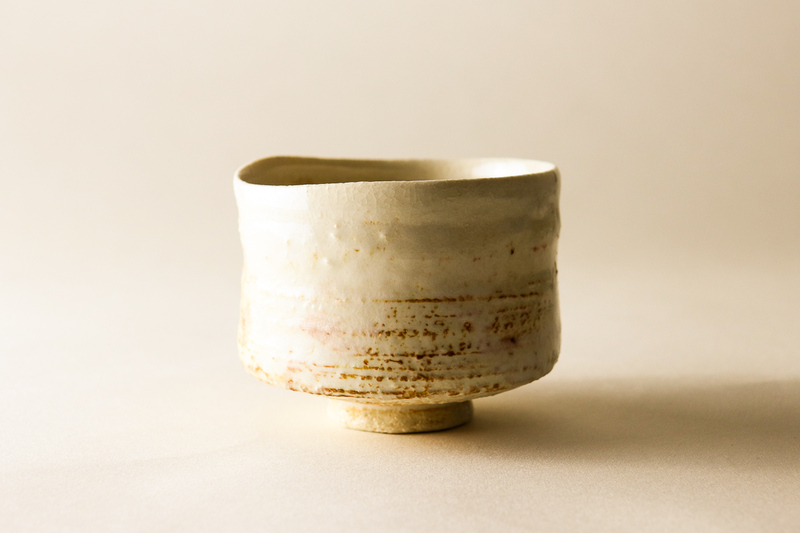 Stylish warped matcha bowl, made of fine porcelain by artist Sue Paraskeva. Sue made these by hand in her studio on the Isle of Wight. Each one is intentionally warped in a different way, making each bowl unique. Beautiful to look at and beautiful to touch. 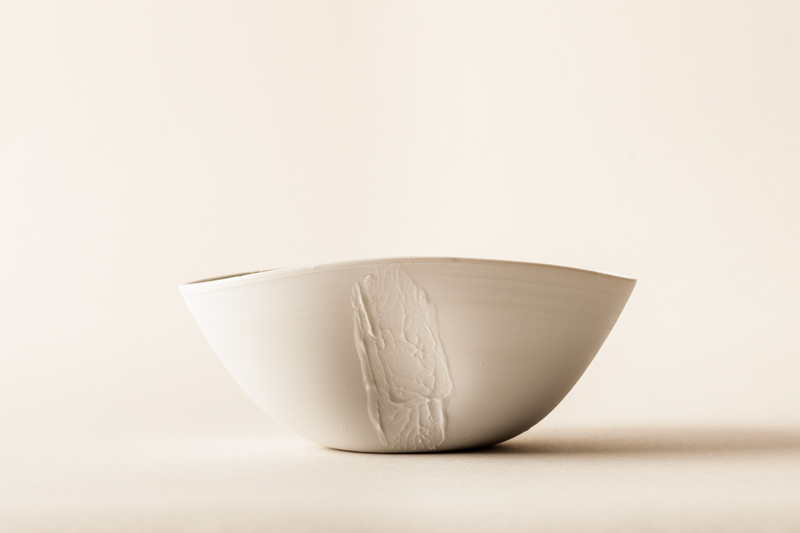 These volcanic matcha bowls were made for us by ceramic artist Carys Davies. 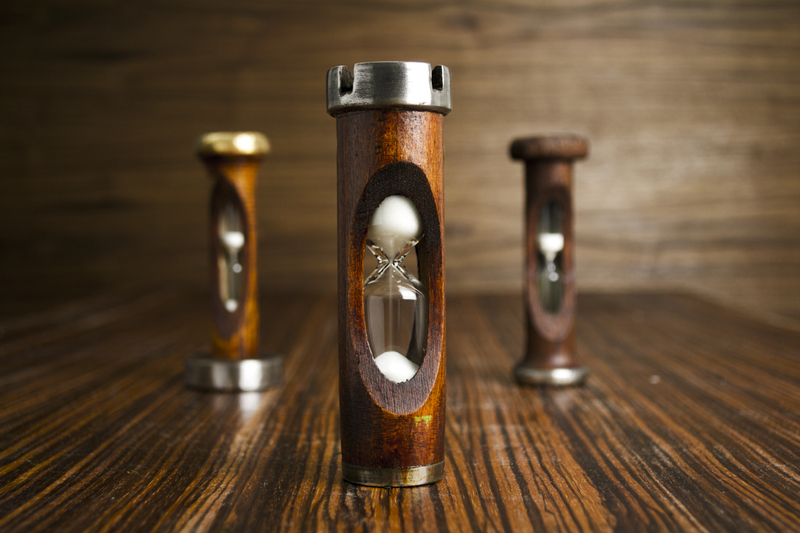 Over 100 years old, these bobbins from the old British cotton mills have been given new life as tea timers; a piece of British history to time your infusions with. These are antiques so the shape and character of each bobbin varies. The images are examples of 1 minute, 3 minute and 5 minute timers. Precision scales will enhance your tea drinking enormously. For the enthusiast and connoisseur alike, they are a highly useful infusion accessory. We wholeheartedly recommend them. Serious tea drinkers need excellent glassware. We adore drinking from these cut glass tumblers. 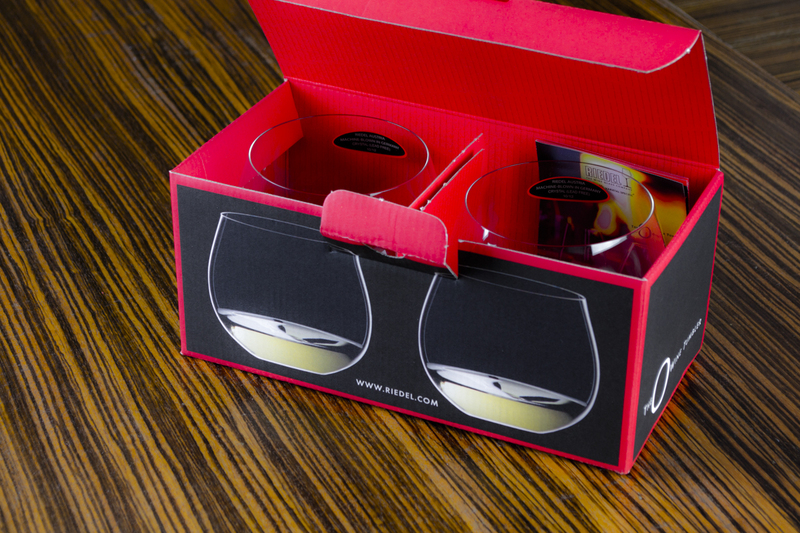 Inventors of the functional wine glass, Riedel is a remarkable 11th generation family owned company. Their factories in Austria and Germany make exceptional glassware. 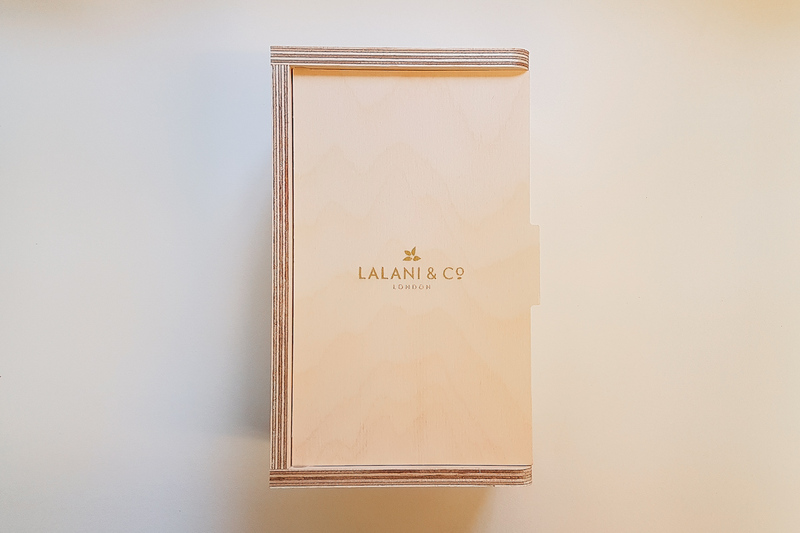 Lalani & Co and Riedel are leading the way in discovering the role of glass shape in the appreciation of fine tea.